St. Mary’s County has so much to offer you! See what St. Mary’s has to offer! If you’re thinking about moving to St. Mary’s County, then you are probably looking for a place to relax and get away from it all. This location offers a lot of amazing entertainment, especially if you are looking for a place to enjoy the serenity of the natural world. Today we’re going to be talking about two lovely spots that you can enjoy in St. Mary’s County. Are you ready to learn more about it? Well, let’s get going! There is something really wonderful about exploring a town that has stood for generations. Historic St. Mary’s City is the perfect spot for people who enjoy peaceful afternoons and learning about the history of their world. Historic St. Mary’s City offers a wide variety of programs for people of all ages that are sure to entertain as well as educate. The inn is a popular wedding venue because of its beauty. It’s definitely worth the trip and it’s only 20 minutes away from the Apartments of Wildewood. Solomon’s Island is a ten minute drive from your new apartment, so you’ll probably want to check it out when you get the chance. This seafaring town is full of great restaurants and a notorious Tiki Bar. 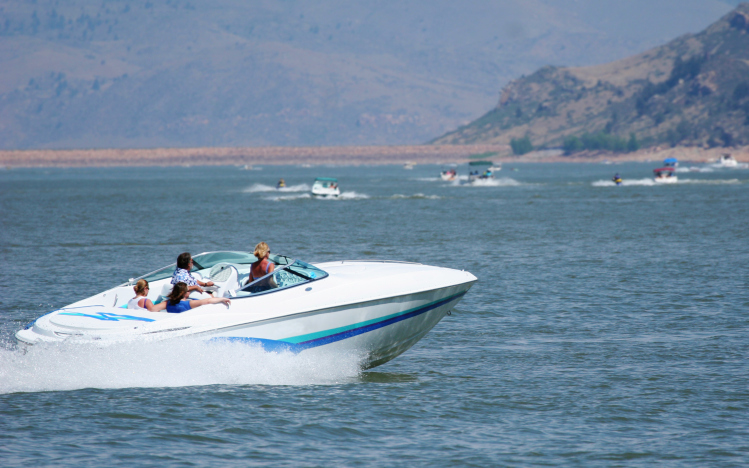 They offer paddle boats, jet skis, and sailing lessons in 8 different marinas. The Drum Point Lighthouse at the Calvert Marine Museum is one of the last “Screwpile” style lighthouses on the Chesapeake Bay. St. Mary’s County is perfect for people looking for peace. Baltimore City might be nice for people who enjoy the thrill of noise, but many of us are looking for a place where we can hear ourselves think. The Apartments of Wildewood can offer you just that: A place to raise a family in the peaceful, natural world. Cities are for visiting, not living in. This entry was posted on Friday, July 31st, 2015	at 8:00 pm	. Both comments and pings are currently closed.